Douwe egbert lets you help the environment! 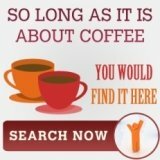 Douwe Egbert lets you enjoy gourmet coffee and help someone at the same time! Douwe Egbert is rich in heritage and definitely one of the premium roaster around. 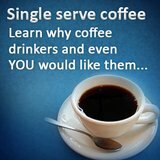 I mean, it is no easy feat to survive more than 2 centuries in the competitive coffee market if you do not have an edge. SO, we know that douwe egbert is good, and "old", but what is one compelling reason for us to drink it? All in, I count 3 reasons that might be a strong enough drivers to push one to choose her over other premium coffee. 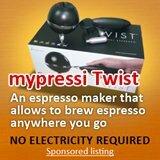 Senseo the single serve coffee maker is one strong pull factor. 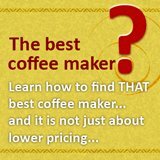 Using a coffee pod, its convenience, "just right" brew and low machine cost are all pull factors. You do not need to know about coffee makers, roasting, grinding, just choose a Senseo coffee pods that suit your taste, insert into Senseo, press a button and out come a gourmet coffee. The roasting technology, and blend differs from roaster to roaster, and they have managed to choose their beans towards the winy, woody flavor and when blend and roast using their years of experience, it produces flavor that are distinctive and unique. This could be due to the fine beans or the good origin range that they boast of, which choose finest beans from established farms that they know. 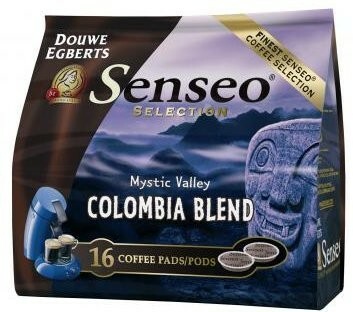 Douwe Egbert is UTZ certified, a certification which is very similar to fair trade coffee. The UTZ certification is a program to ensure that coffee support the pillars of coffee farmers' economic, social and environmental well being. So, buying coffee with UTZ certification such as Douwe Egbert, is akin to playing a part to better the lives and environment of the coffee farmers. The first 2 points are subjective, different folks might see machines and roast differently and have own personal preference. But, I think if there is really one compelling reason to enjoy a cup of Douwe Egbert, is to know that the enjoyment of that cuppa is making someone lives in another part of the world a little bit better, wouldn't you agreed?